Italian economy to be boosted by Investment Package increasing the growth projections for 2019. The Italian government is to release a package of measures to boost economic growth this year and bring to an end a period of austerity. Italy hopes to increase the growth projections for 2019 and make way for tax breaks on investments as well as cutting property taxes for businesses in what has been described as a growth decree. The measures could come at a good time for Italy which has recently shown some glimmers of hope in some sectors in the economy. Industrial output orders and sales increased in January as well as employment. Italy did fall into recession in 2018 after Gross Domestic Product (GDP) fell by 0.1% over two quarters so the markets are monitoring if these positive data releases are sustainable. The treasury is reportedly expecting growth of around 0% which should boost up to around 0.5% once the fiscal stimulus is taken into account. 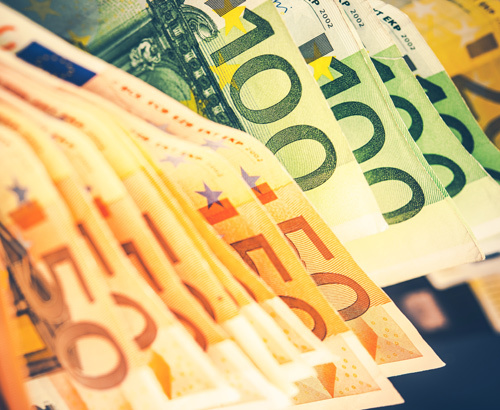 Italy remains one of the biggest concerns for Euro exchange rates as any economic downturn could see contagion spread to other EU member states. The eye watering level of debt that the country holds which is estimated at €2.3 trillion puts a heavy burden on the Italian economy and the wider EU economy. Interbank rates for GBP to EUR have maintained the higher ground this week after what was a poor performance the week prior. 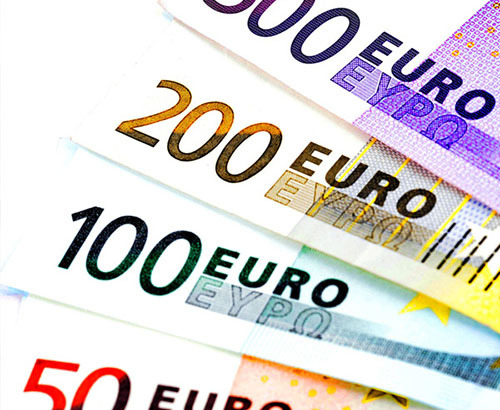 Those buying Euros have been presented with some of the best trading prices for 20 months. 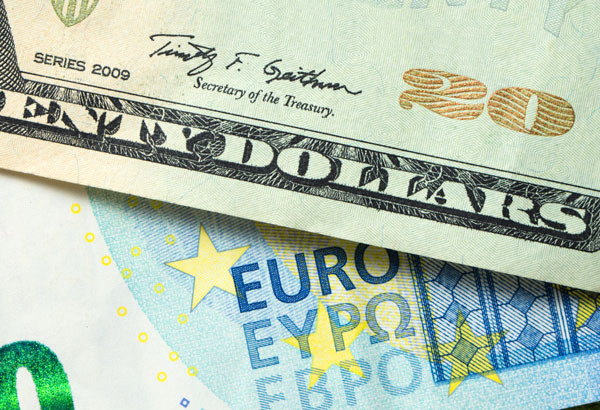 The Euro was dealt a blow yesterday after Industrial Confidence and Consumer Confidence data arrived in negative territory. Industrial confidence arrived weaker than expected at -1.7% raising concerns for the European growth outlook. It follows comments from European Central Bank (ECB) President Mario Draghi who stated the central bank “will adopt all the monetary policy actions that are necessary” to boost the economy including delaying any interest rate increases. Whilst there aren’t any official EU data releases today attention should be paid to German retail sales data and import prices. With Germany having only narrowly avoided a recession the markets are keeping a close eye on the German economy for any further deterioration. Spanish GDP numbers as well as retail sales are also released today which should offer some clues as to the health of the Spanish economy. 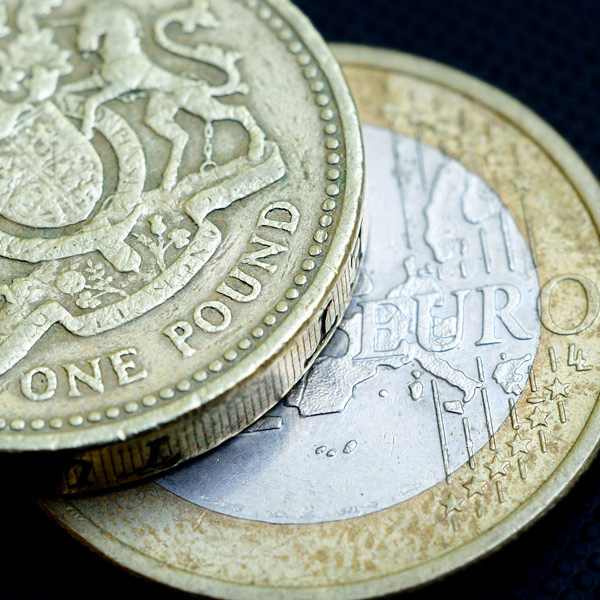 British politics will inevitably be a main driver for the GBP EUR pair with a key vote being held today.